Ek Khwaish is an enchanting tale which will take you on a roller coaster ride of manifold emotions. A perfect amalgam of friendship, love, and life. Inspired by real events and dedicated to true love. This youthful story is about Ansh, a simple, software engineering pursuer, who falls in love with the daughter of an industrialist. 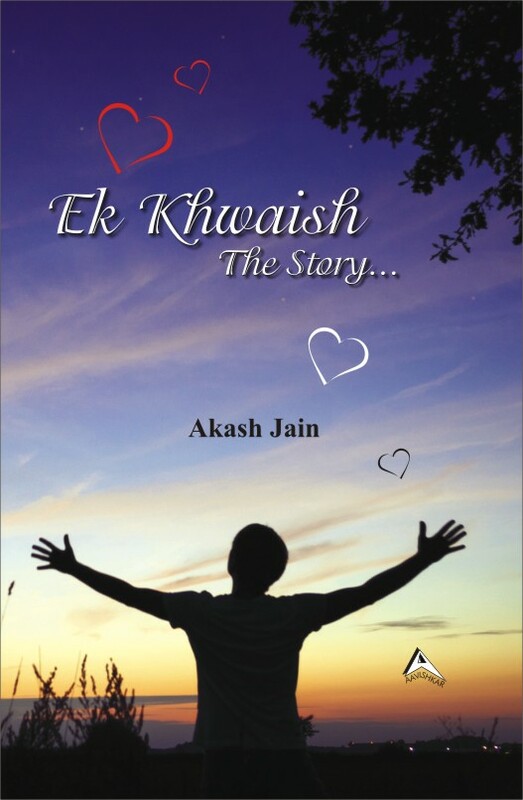 Ek Khwaish: The Story inspires you to triumph after every time life brings you to your knees. And, proves you that it is utterly unpredictable.A must read for anyone who is looking for the true meaning of love, and the true purpose of life. Complimenting the nature, author will plant a tree on each copy you buy, which makes the book eco-friendly.